The four-star Carlton Hotel Dublin Airport offers luxurious family accommodation with all the essentials and comforts necessary for a relaxing stay. All of the hotel’s 100 bedrooms have recently been refurbished, offering maximum comfort for all families travelling this summer. Relax in one of the hotel’s spacious interconnected family rooms which offers unparalleled views of Dublin from its balcony. Each room is fitted with a king bed and single bed, with the further option of requesting an additional bed. Watch all the latest blockbuster movies and binge on your favourite TV shows on a 32in LCD TV and enjoy the complimentary homemade Carlton Cookies, prepared especially for the children. Stream directly from your mobile phone or tablet and catch up on all the latest news from your favourite social channels with the hotel’s super hi-speed Wi-Fi. 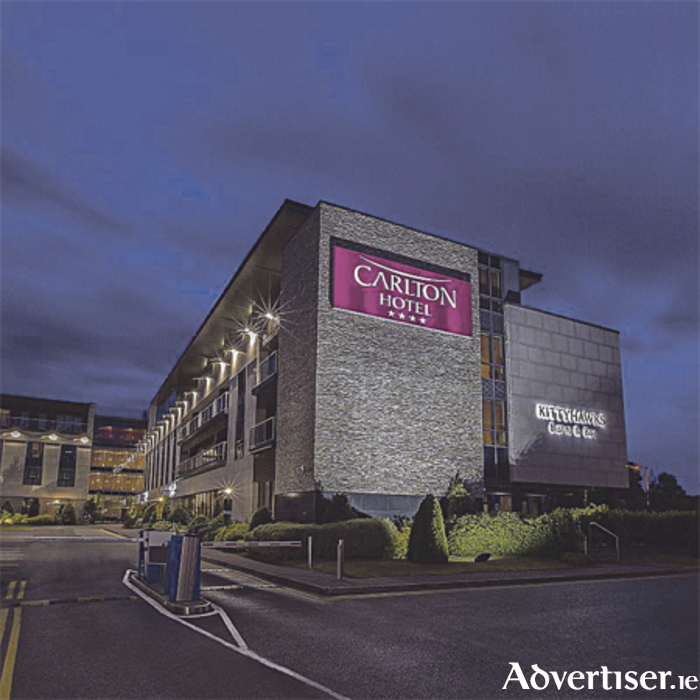 Make the Carlton Hotel Dublin Airport part of your pre-holiday checklist this summer and avail of their fantastic stay, park, and fly packages - free parking is available for the duration of your stay in the hotel and there is a complimentary 24-hour shuttle bus to and from Dublin Airport. Conveniently located 15 minutes from the city centre and situated just off the M1 and M50 motorways, the Carlton Hotel is your number one pre-holiday destination this summer season. Book now online at carltondublinairport.com or by calling (01 ) 8667500.